So, when we talk about the fact that these charts are still very popular, the first question to ask would naturally be: Why are they still in use? What are the advantages of this “old stager” for modern and high-performance time- and resource-oriented planning? So, to me, the charts that Henry Gantt (and others) invented more than hundred years ago, today seem more alive than ever as they still very well fulfill their originally intended purpose as a context-sensitive tool to improve time- and resource-based scheduling decisions. Want to dig deeper? 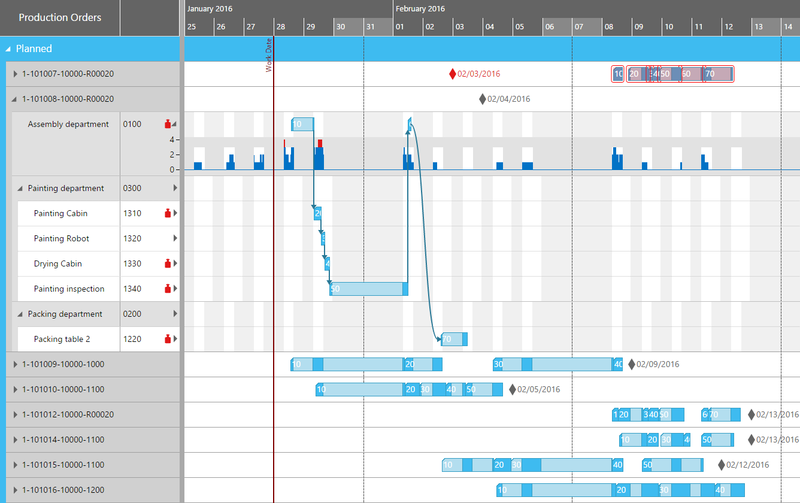 Want to know, e.g., how Gantt diagrams are used to make production scheduling easier and more efficient? 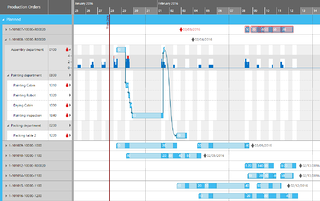 Read our blog post Production Scheduling Challenges: How A Gantt Chart Can Contribute.